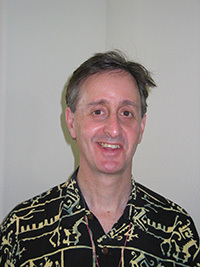 Donald Rothberg is one of the major teachers and writers on socially engaged Buddhism in the United States. He is a meditation teacher on the Spirit Rock Teachers' Council in northern California and has been an organizer, teacher, and board member for the Buddhist Peace Fellowship. Rothberg also directs the Socially Engaged Spirituality program at the Saybrook Graduate School in San Francisco. He has published essays in Tricycle, Turning Wheel, and The Journal of Humanistic Psychology among others. He lives in Berkeley, California.